The network and the author just reached a deal for a new drama series. Deadline exclusively reports that The Perfectionists, a book series written by Sara Shepard, is going to be adapted to TV by The CW. The Perfectionists books have not been released yet, but it is already known that the plot revolves around a murder mystery. 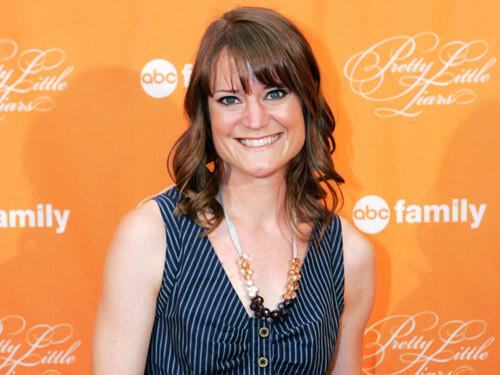 This is not the first deal that the author got with a network; her book series Pretty Little Liars and The Lying Game have both been adapted by ABC Family. Recently, Bravo announced that the network will adapt Heiresses. The Perfectionists‘ adaptation is set to be written and executive produced by Arika Lisanne Mittman (Dexter). Leslie Morgenstein and Cheryl Dolins from Alloy Entertainment are also set to executive produce alongside Mittman.